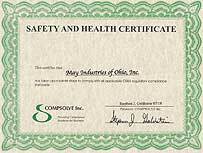 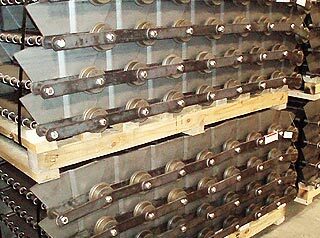 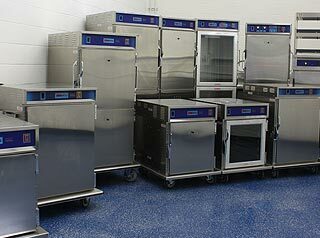 May Industries of Ohio has been manufacturing custom products for our clients for over 40 years. 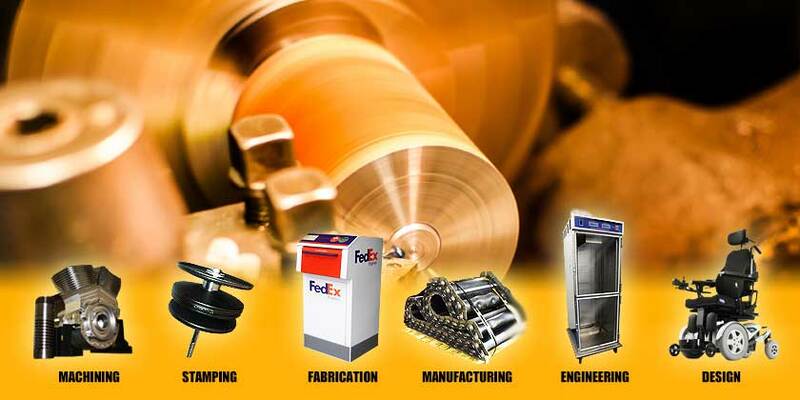 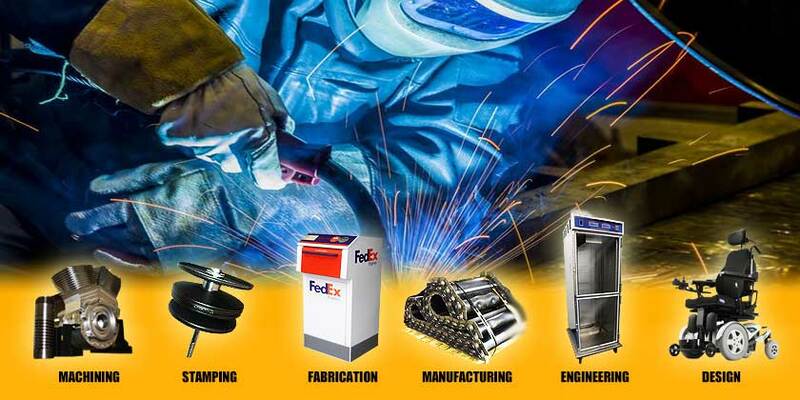 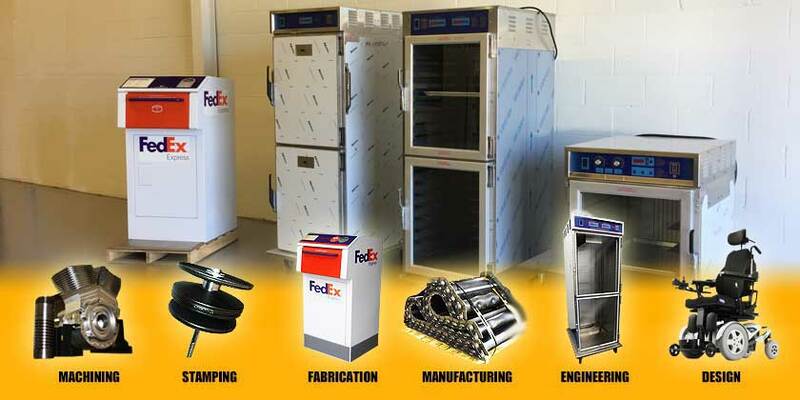 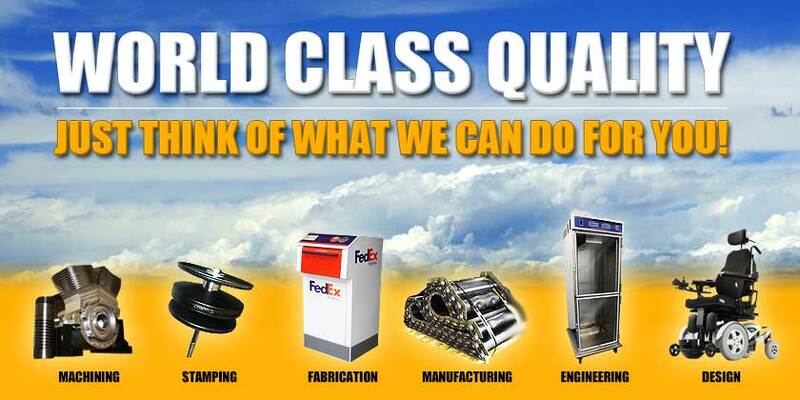 Our competitive pricing, on time delivery, and above all, unsurpassed quality has made May Industries the growing, dynamic company that it is today. 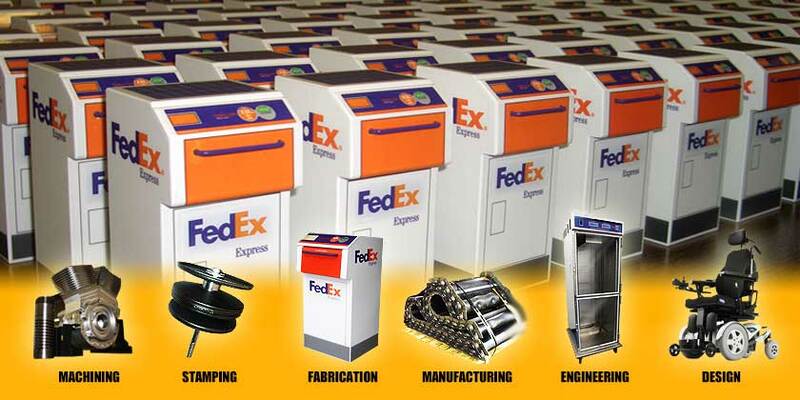 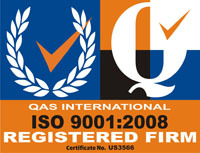 Click on the above logos to visit our sister companies and their corresponding product lines.